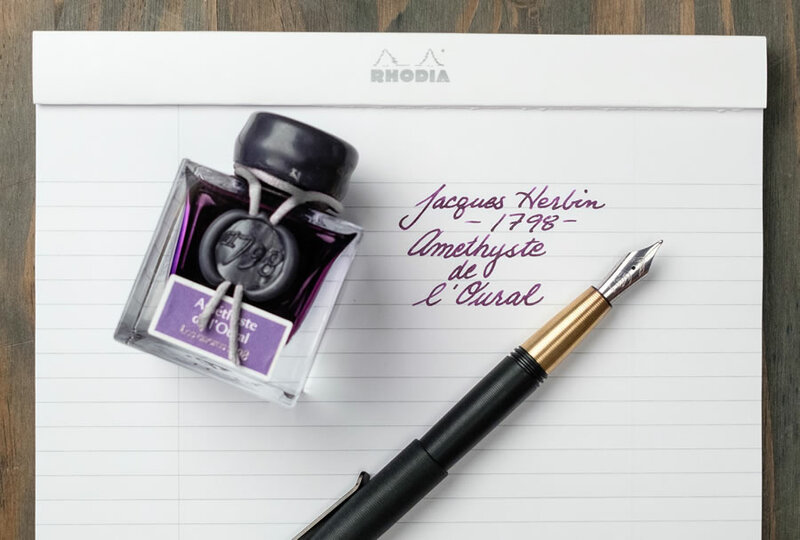 Herbin Calligraphy Inks, Calligraphy Nibs, Calligraphy Supplies | Exaclair, Inc.
"The Jewel of Inks" was created in Paris in 1700. 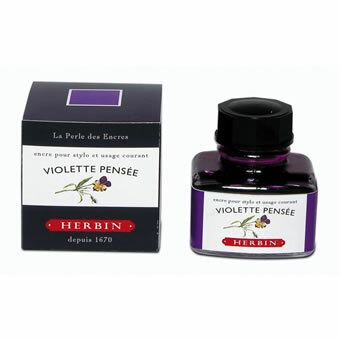 Herbin offers high quality inks for all purposes. All natural dyes are used to make Herbin fountain pen, calligraphy, pigmented, pearlescent, Authentic (or "Lawyer's Ink) inks, and more. Herbin is also highly regarded and known for the "1670" Anniversary collection of gold sheen fountain pen inks and the newly introduced "1798" Jacques Herbin collection of fountain pen inks with silver sheen. 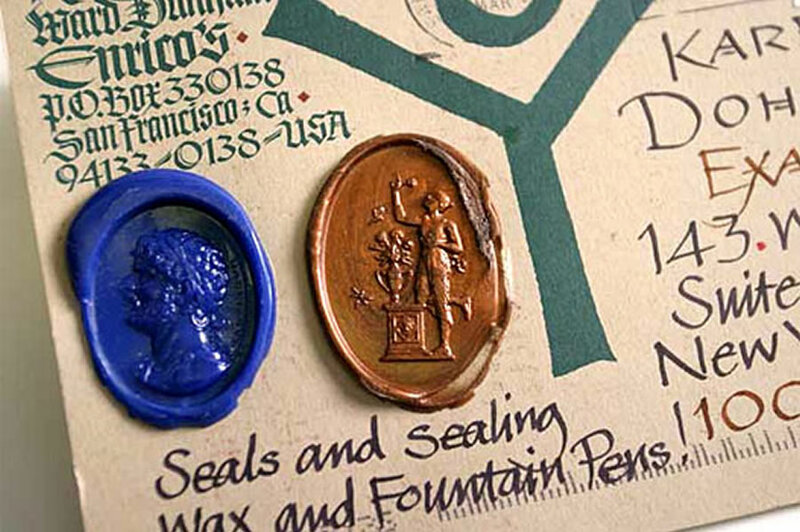 Aside from inks, Herbin also has a rich history for manufacturing sealing wax. 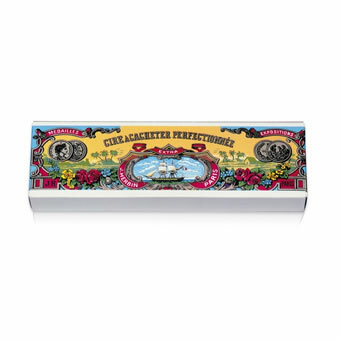 M. Herbin was a sailor, and from his many journeys to India he brought back to Paris formulas for manufacturing sealing wax. His special lacquer formula improved the quality of the seals in adhesion and neatness, helping him to become famous throughout the kingdom. Then as today, sealing wax was used for documents and correspondence, but also in decoration and bottling. 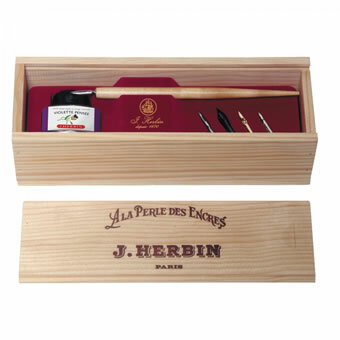 Learn more about Herbin inks, sealing waxes and more at www.jherbin.com.